Lisbon is one of Europe's most exciting cities, but few people realise that the area around Lisbon has beautiful beaches, secluded coves and cultural attractions. Whether you are looking for a perfect summer holiday with the family or a romantic trip, the Lisbon coast is ideal. 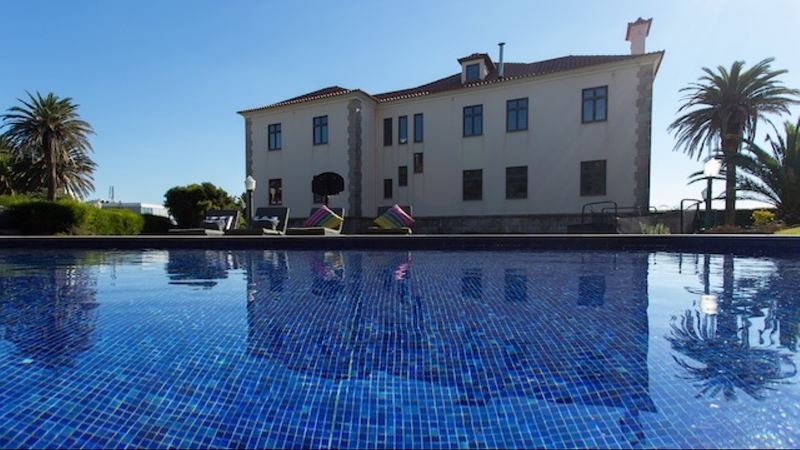 Why not choose one of our luxury villas in Lisbon Coast, Portugal and enjoy a truly memorable holiday.